If you’re like us, you’ve read the books, watched the trailers on YouTube approximately 127 times, and are beyond excited for the first “Hunger Games” movie to come out. Now there’s even more to get excited about. We got a chance to chat with Joico stylist Cherry Petenbrink, who not only dyed Jennifer Lawrence (who plays Katniss) and Josh Hutcherson’s (Peeta) hair before the film, but also helped create the more than 700 wigs and hairpieces used in the movie. And wait until you see some of her work. The crazy colors and styles done for the capitol residents are, in a word, amazing. But even cooler: about 100 extras had their own hair dyed crazy shades like aqua and lime green for two weeks of filming (that almost sounds like one of our hair dares, doesn’t it?). We wanted to find out from Petenbrink what filming the most anticipated movie of the year was like. And she told us everything: from the creepy, potentially haunted set to the most stressful day of her career. 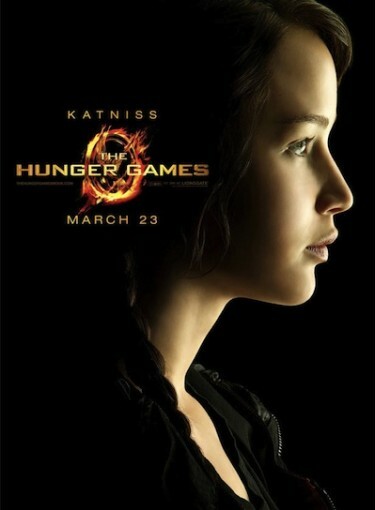 Keep clicking to get all the dirt on “The Hunger Games,” and be prepared to get even more excited for the movie (we definitely are).